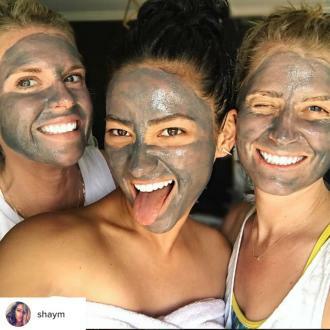 Shay Mitchell wants her fans to embrace their ''unique'' beauty and enhance their natural features. 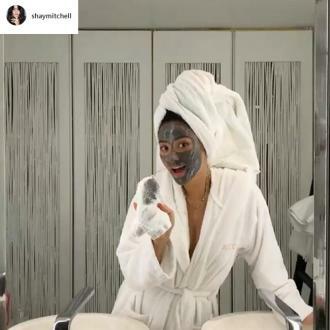 Shay Mitchell wants her fans to embrace their ''unique'' beauty. The Filipino actress used to alter her appearance when she was younger to look more like her classmates, but these days she's learned to work with her natural look. 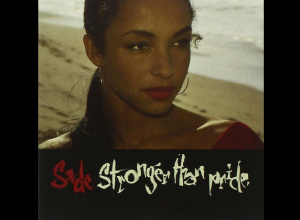 She said: ''When I was in high school, all my friends were blond with blue eyes, so to be more like them, I would dye my hair lighter, straighten it, wear contacts, and stay out of the sun so I wouldn't get any darker. 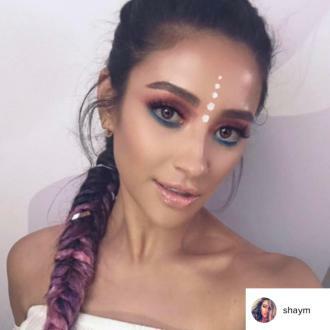 The 'Pretty Little Liars' star admitted social media creates more of a pressure to look ''perfect'' but urged people to remember that it's just an illusion of perfection. She told PopSugar: ''I realise there are a million different filters, and I would never lie about using the beauty filter on Instagram, but at the same time, it's important to remember that photos on social media are a highlight reel. Shay, 31, likes to mix up her own look with wigs but would ''never'' cut her own locks short. She said: ''I've never cut my hair short, but I'll play around with a bunch of different wig lengths and colours.